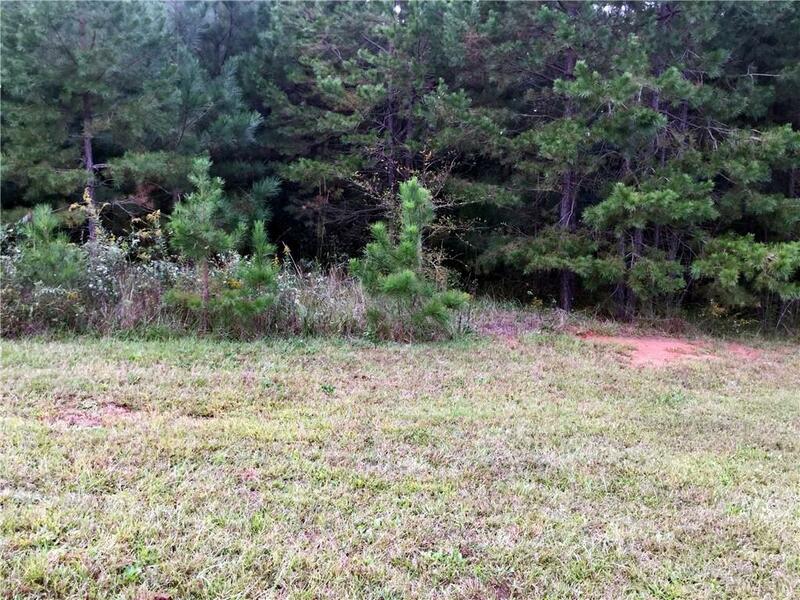 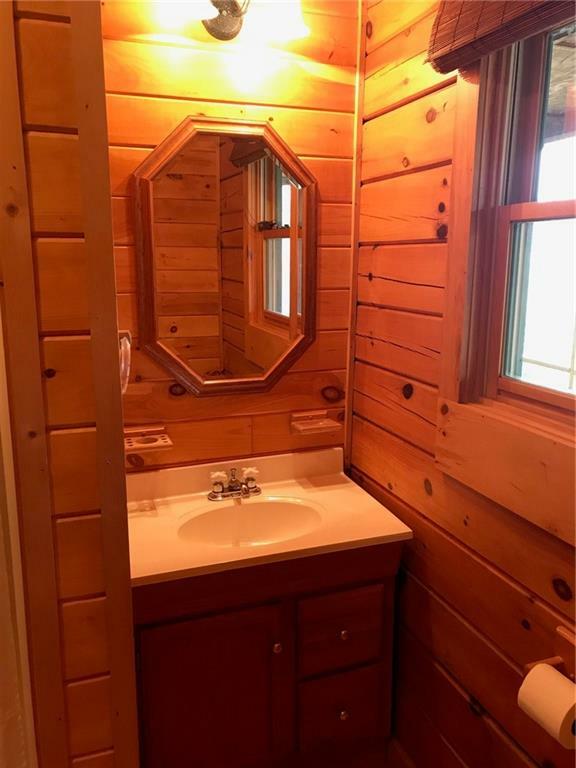 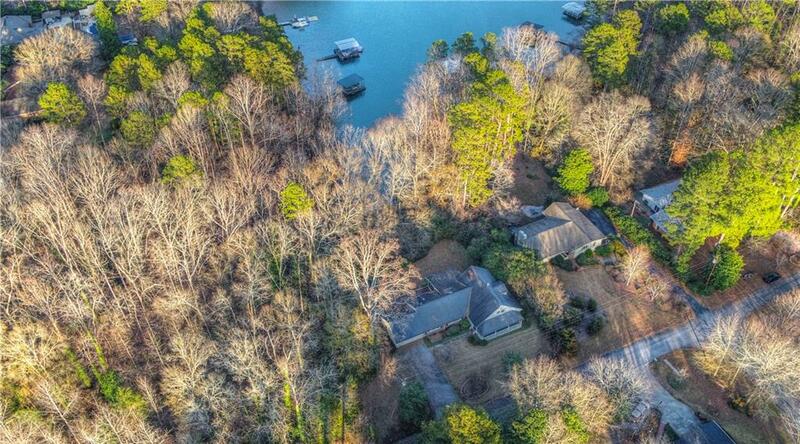 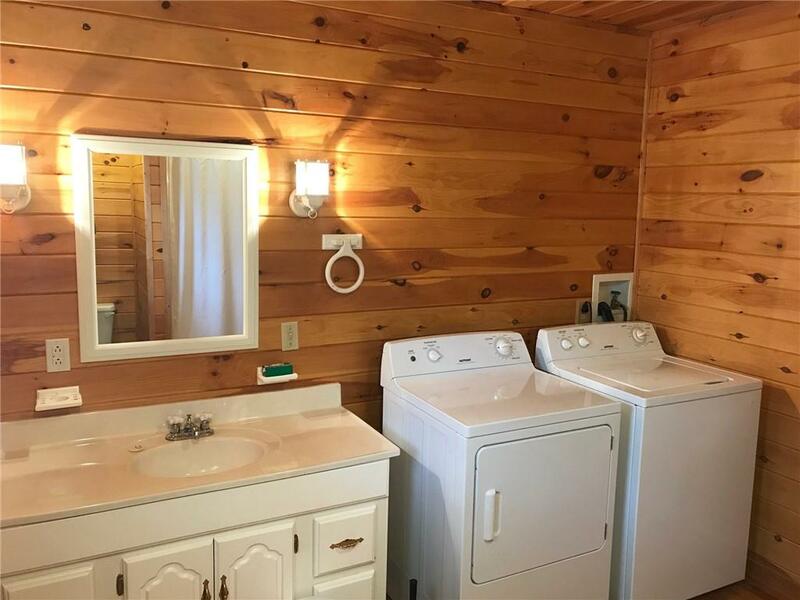 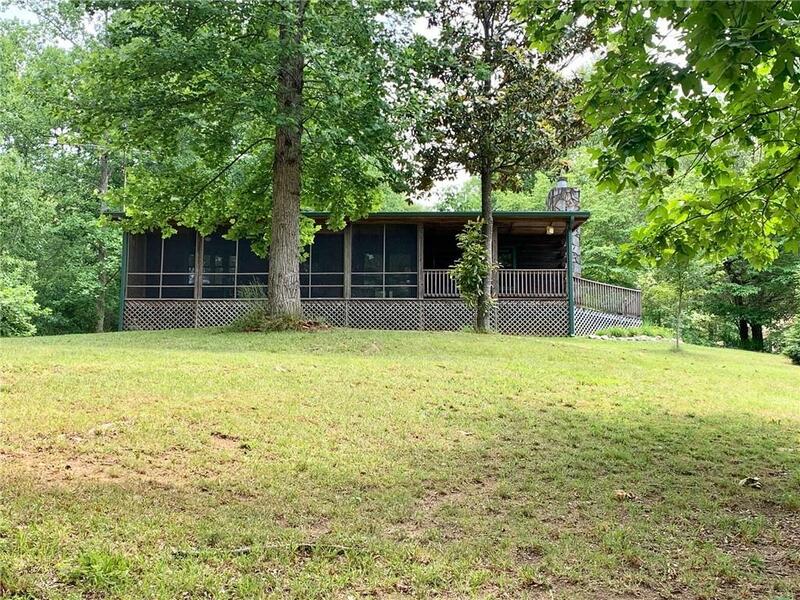 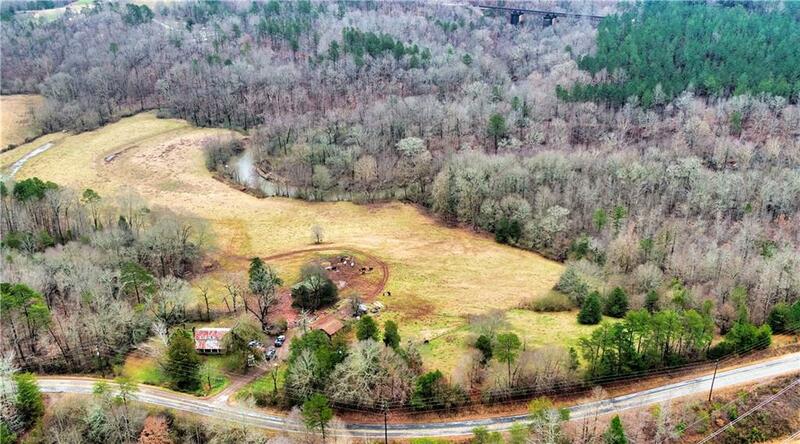 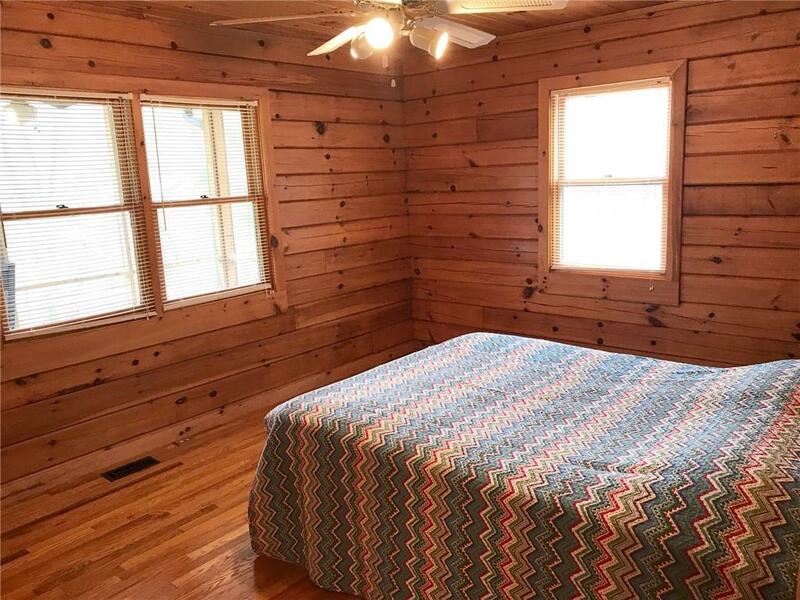 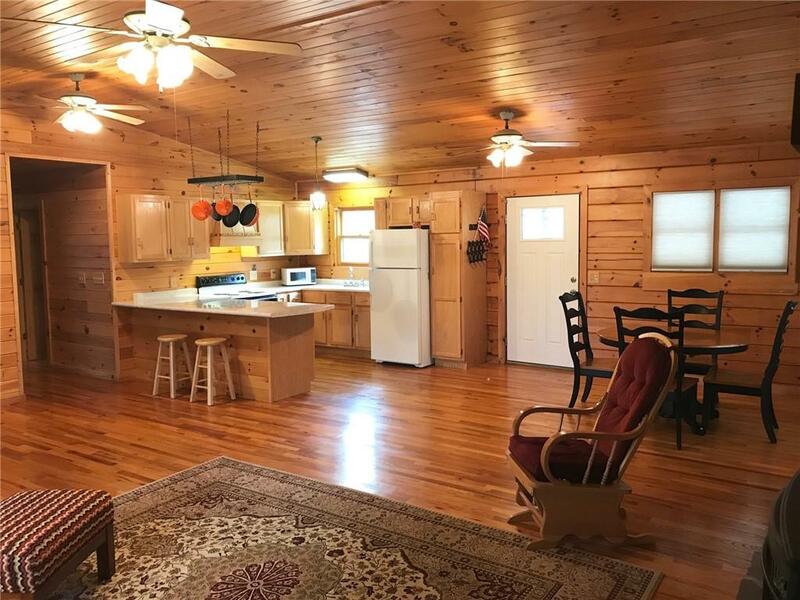 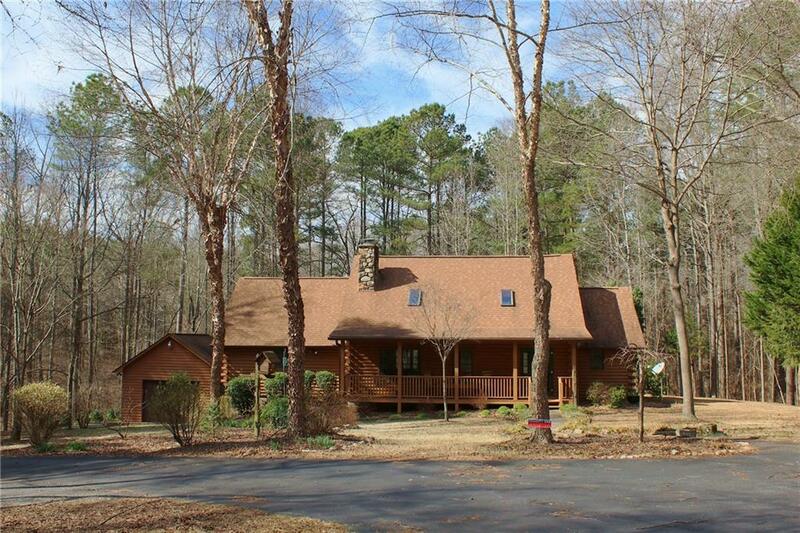 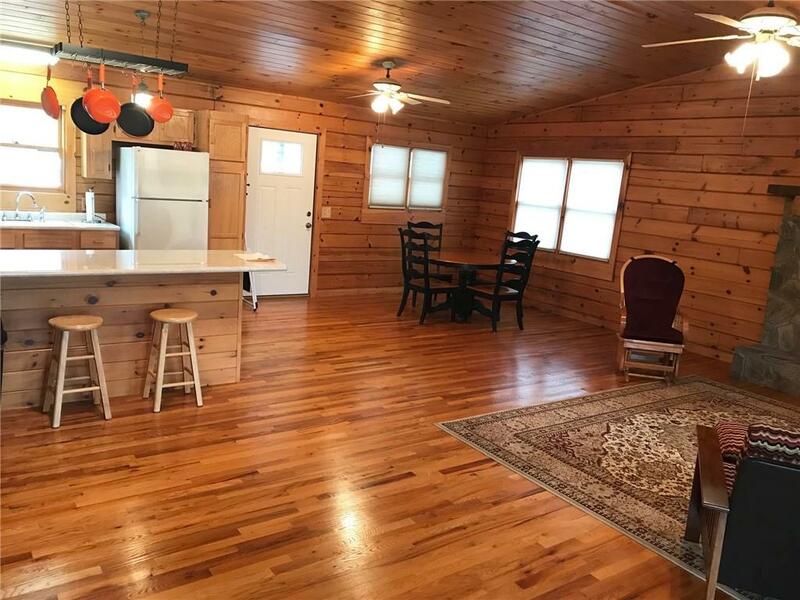 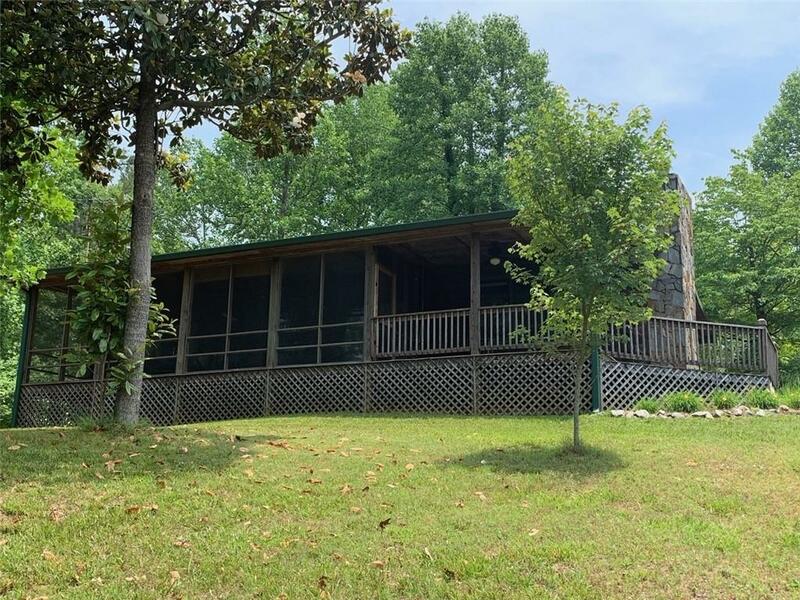 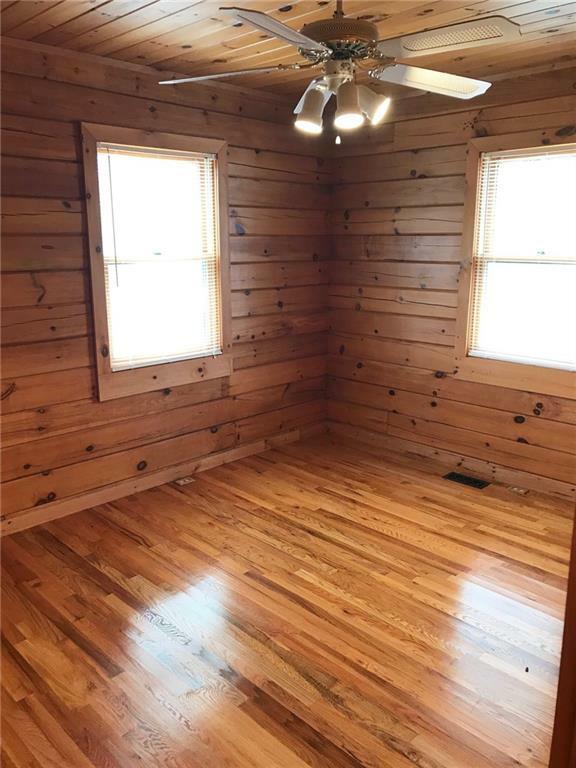 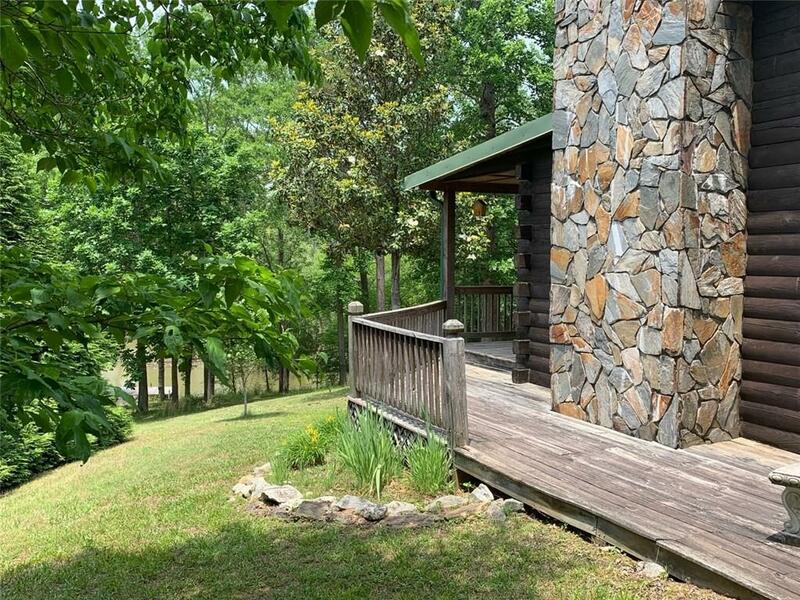 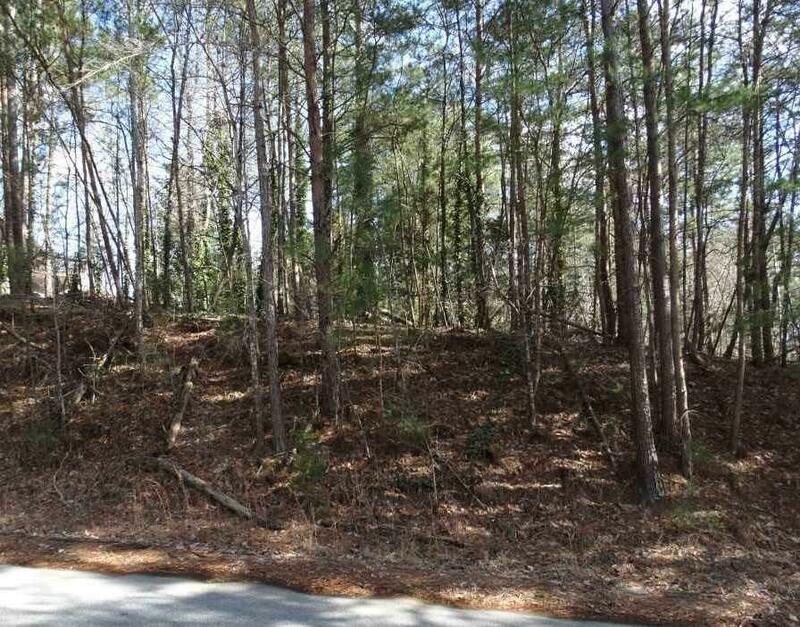 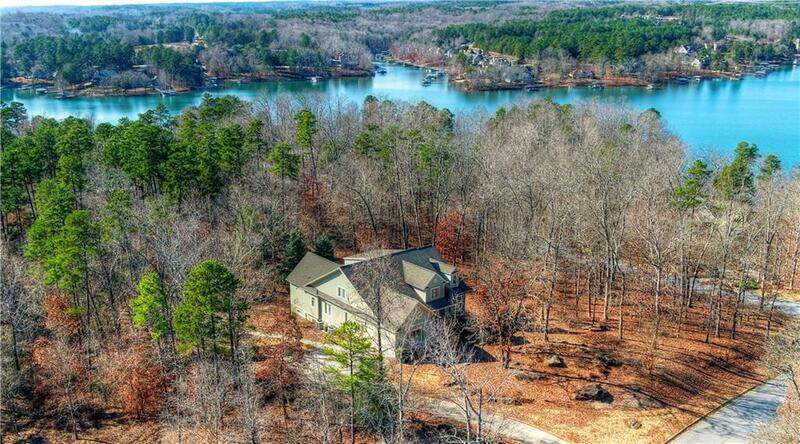 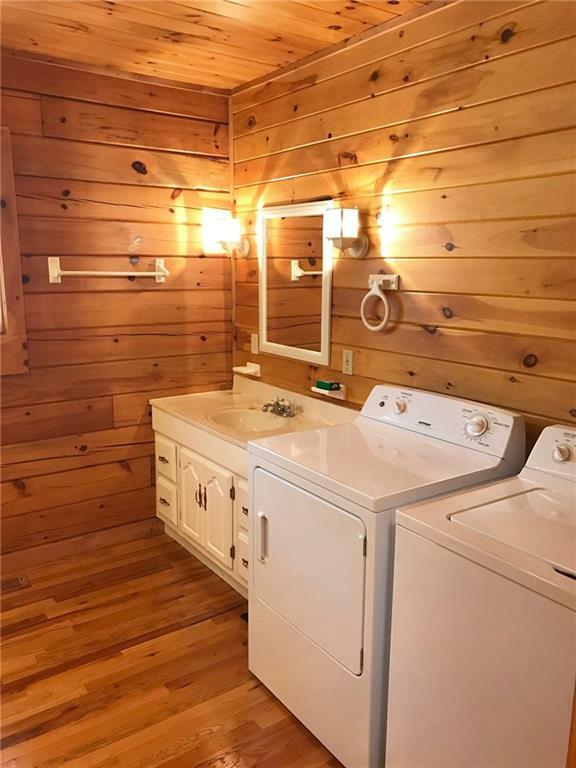 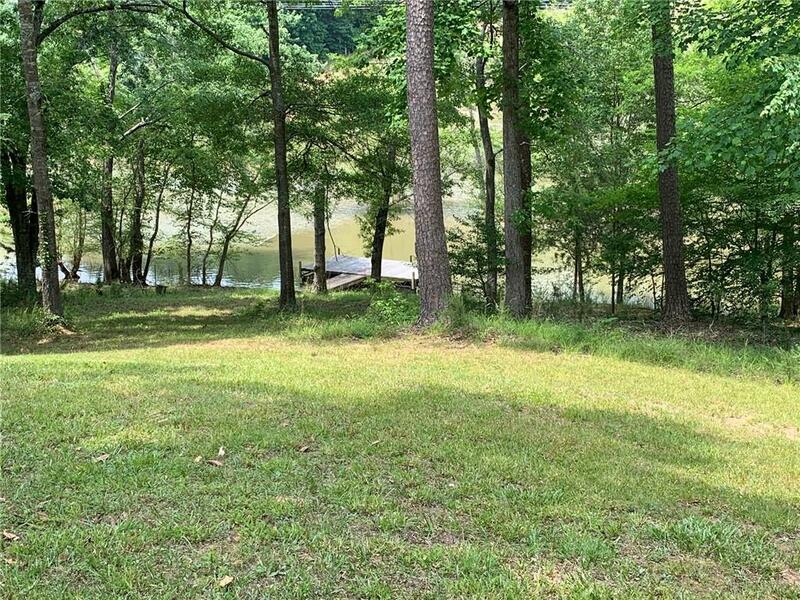 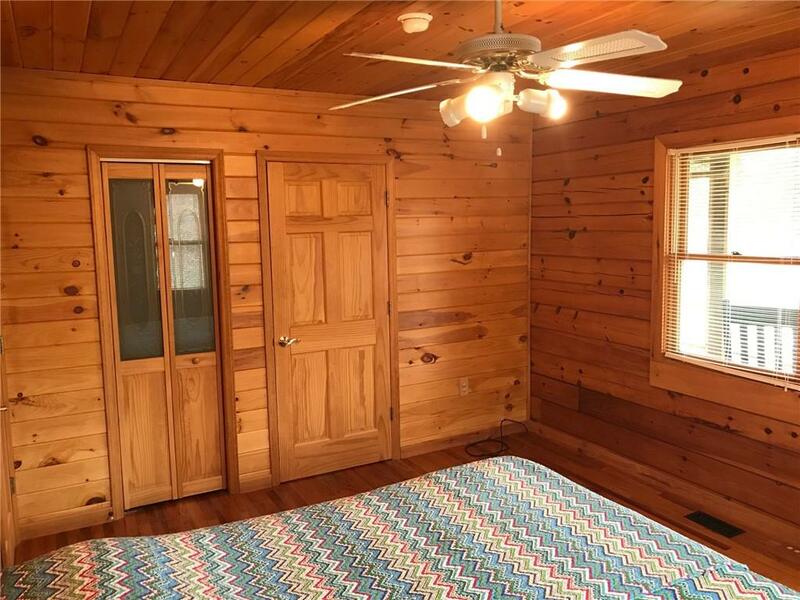 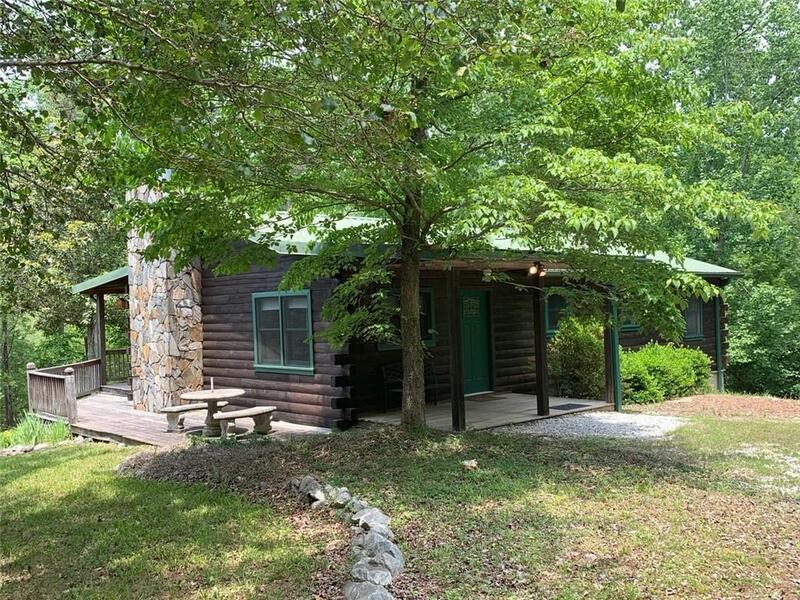 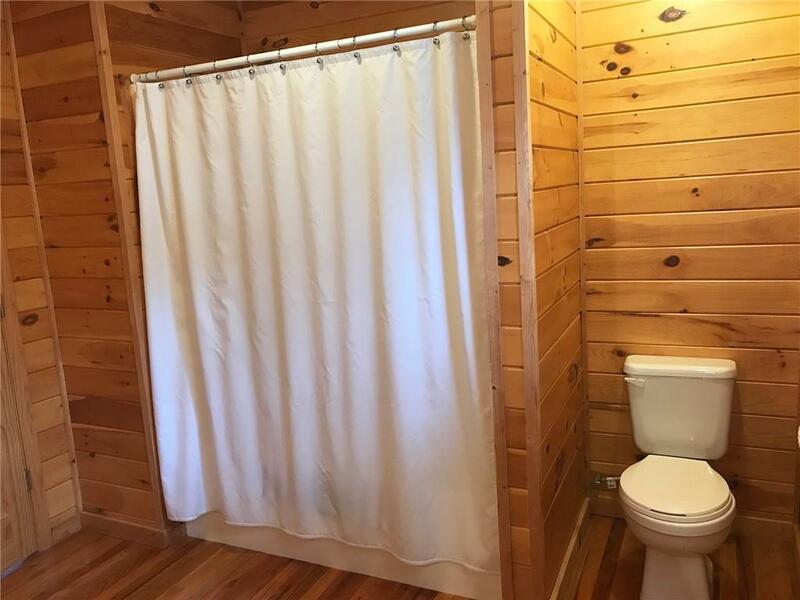 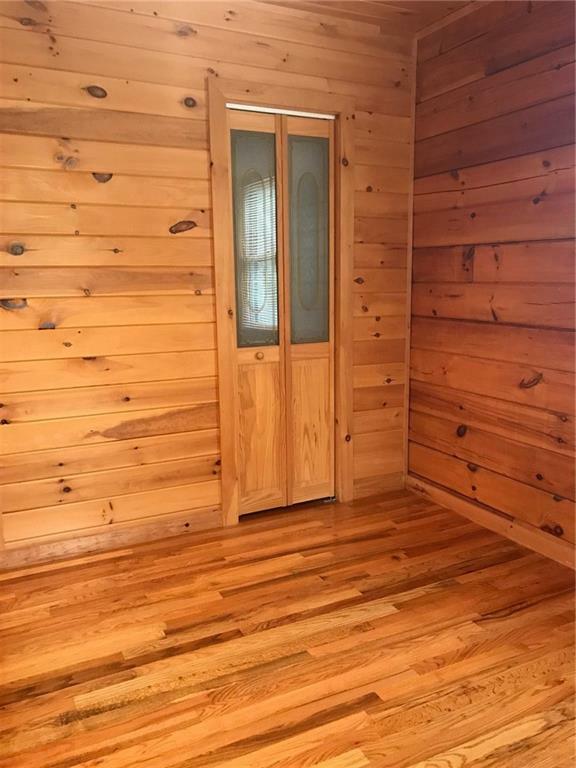 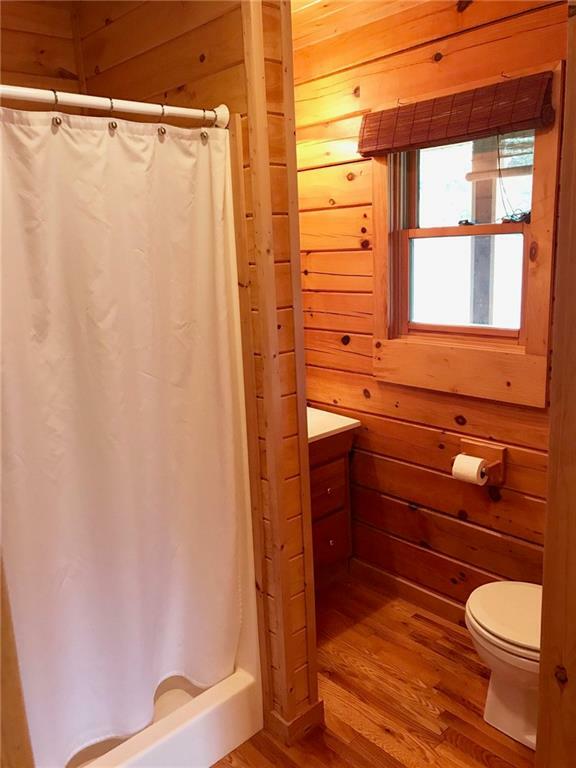 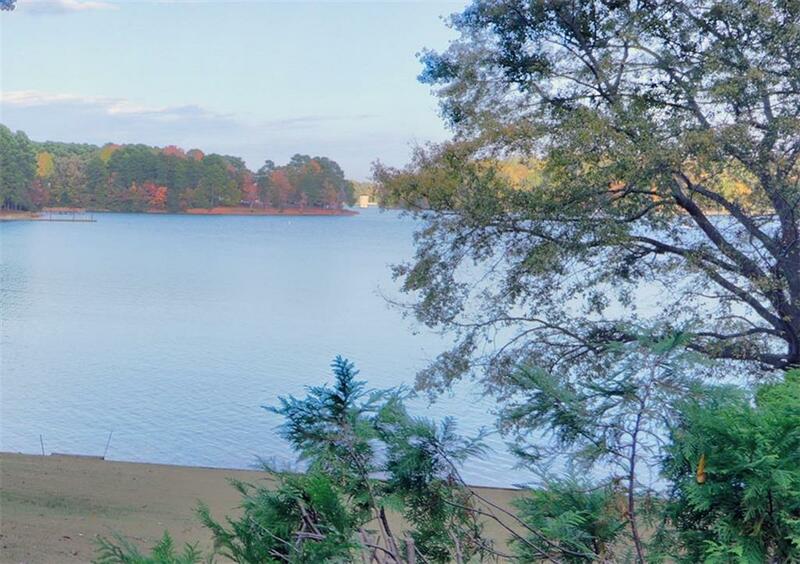 Beautiful 2 bedroom/2 bathroom log cabin home on lake Hartwell. 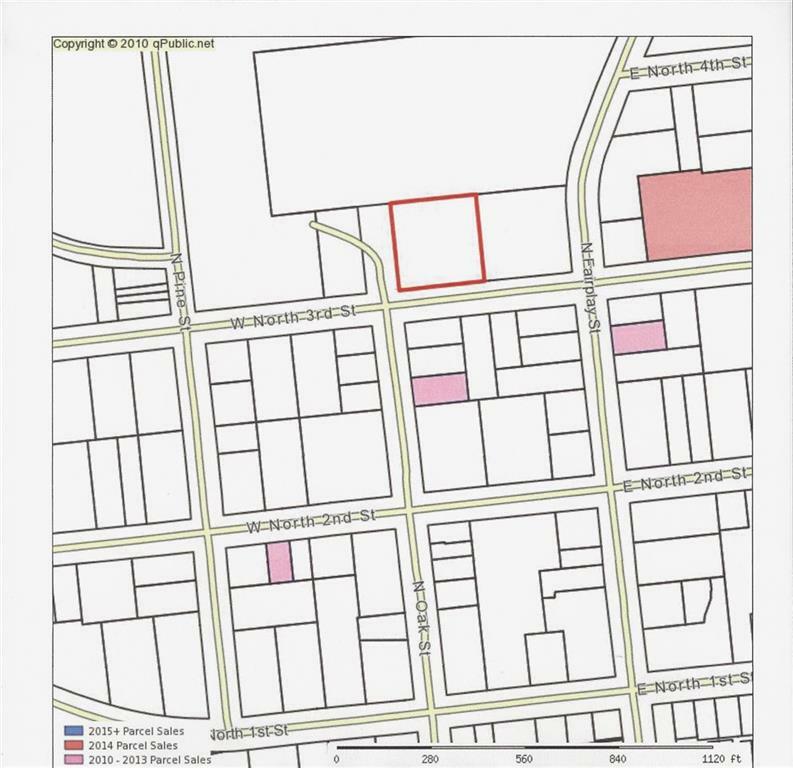 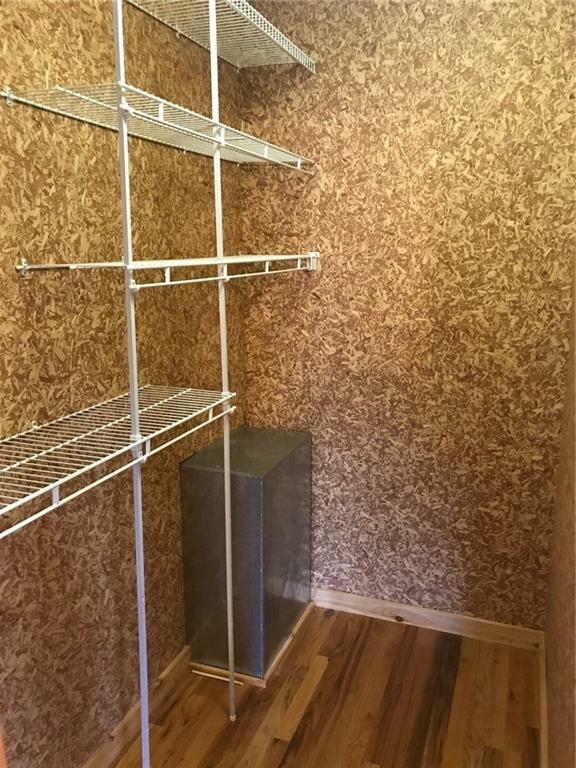 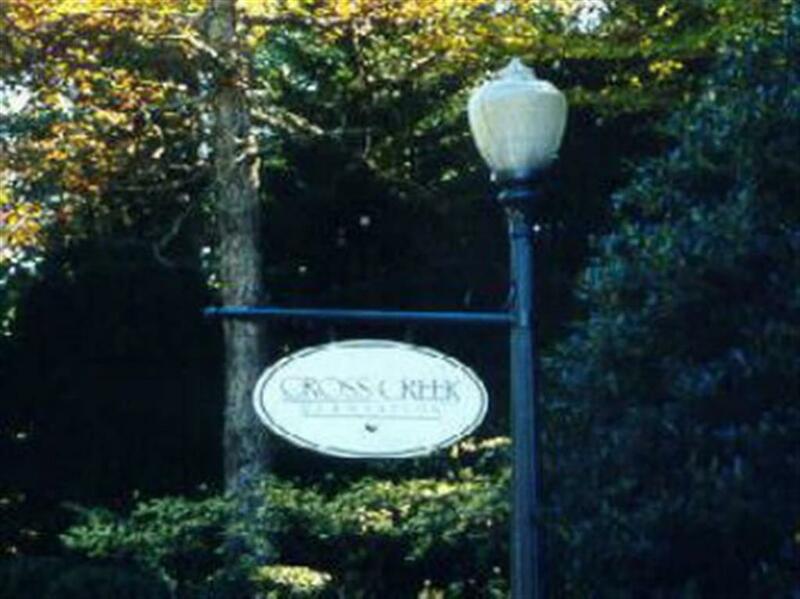 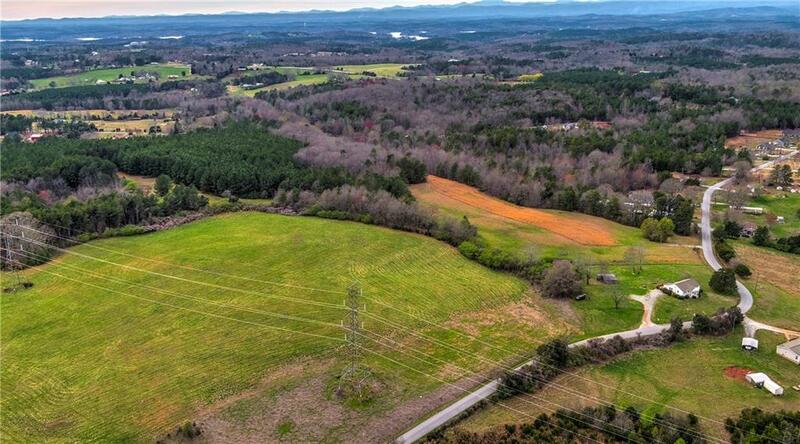 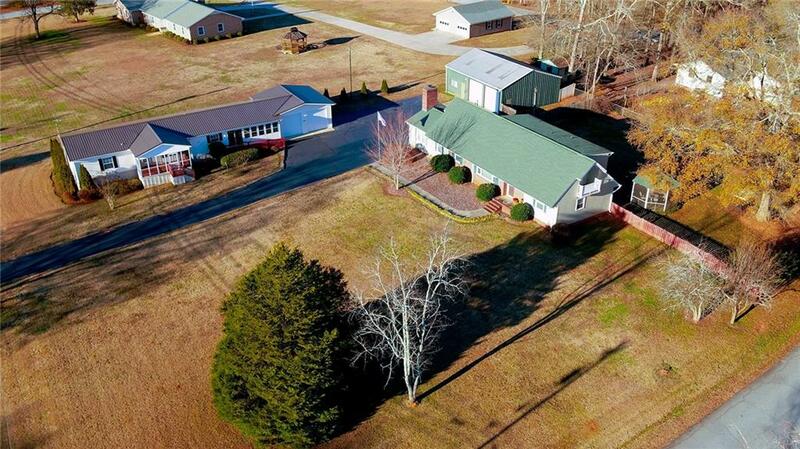 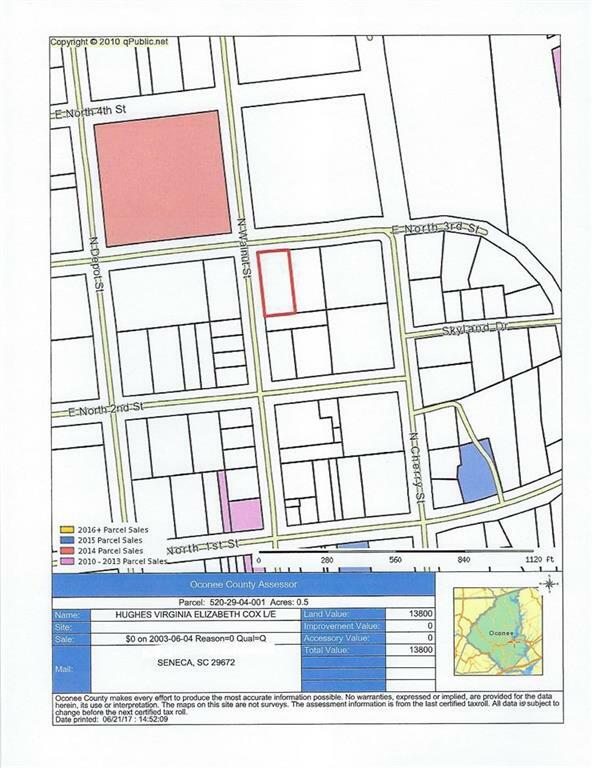 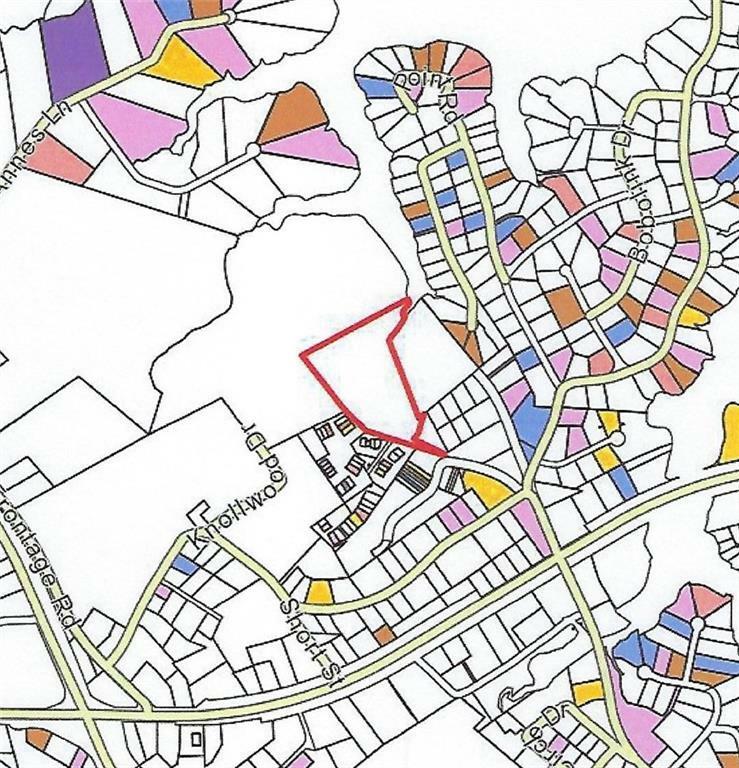 Conveniently located just minutes from Central and Clemson. 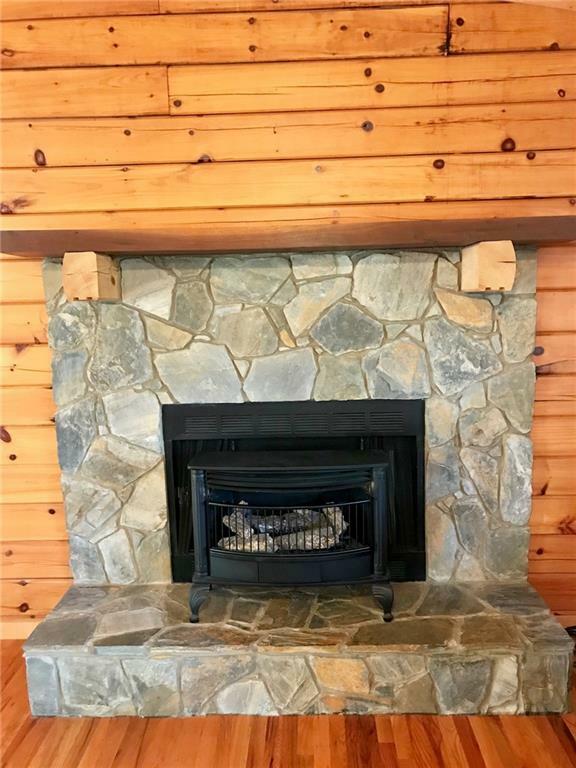 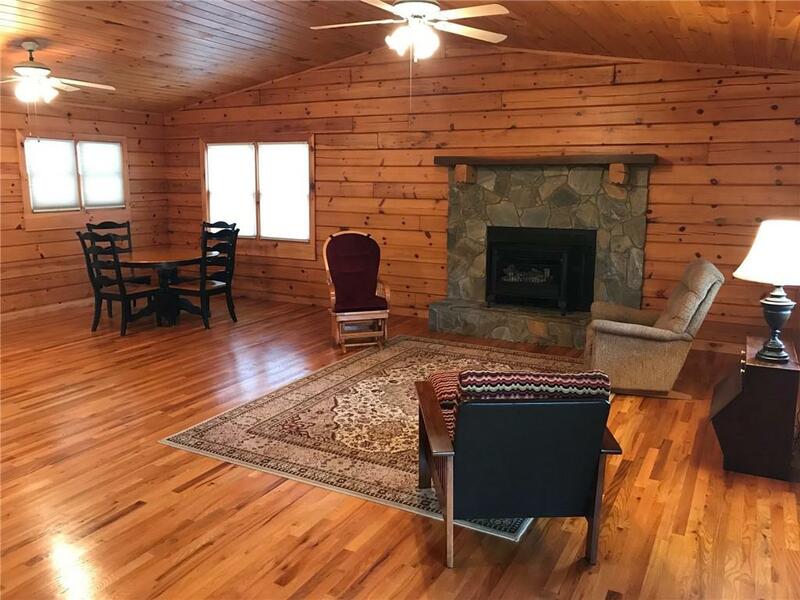 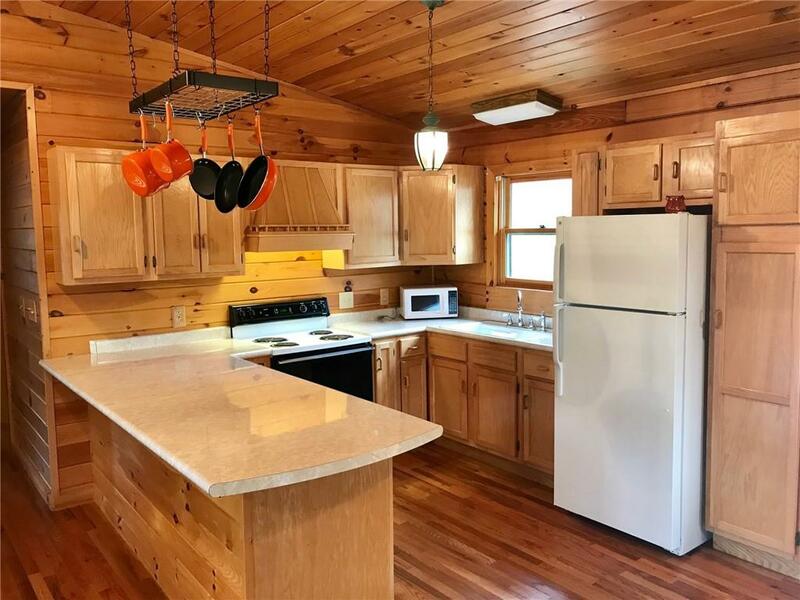 Boasts an open layout, hardwood floors throughout, tongue and groove vaulted wood ceilings, and both a stone fireplace and free standing gas log stove. 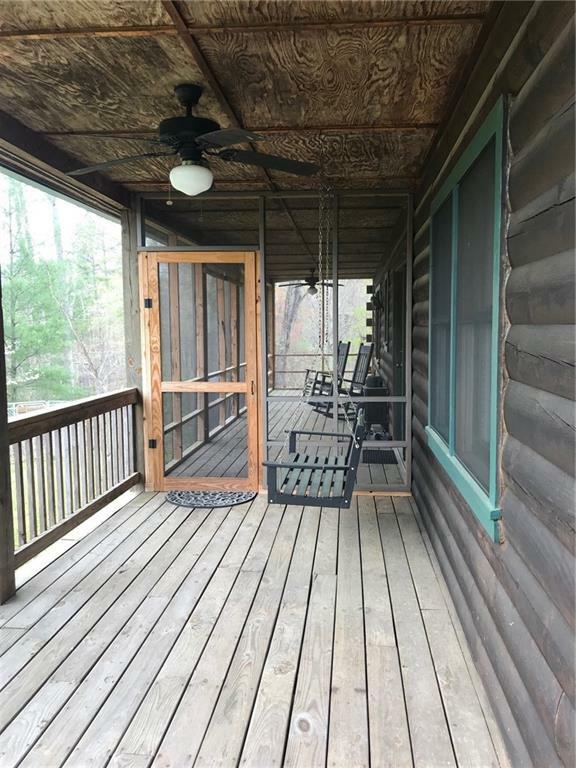 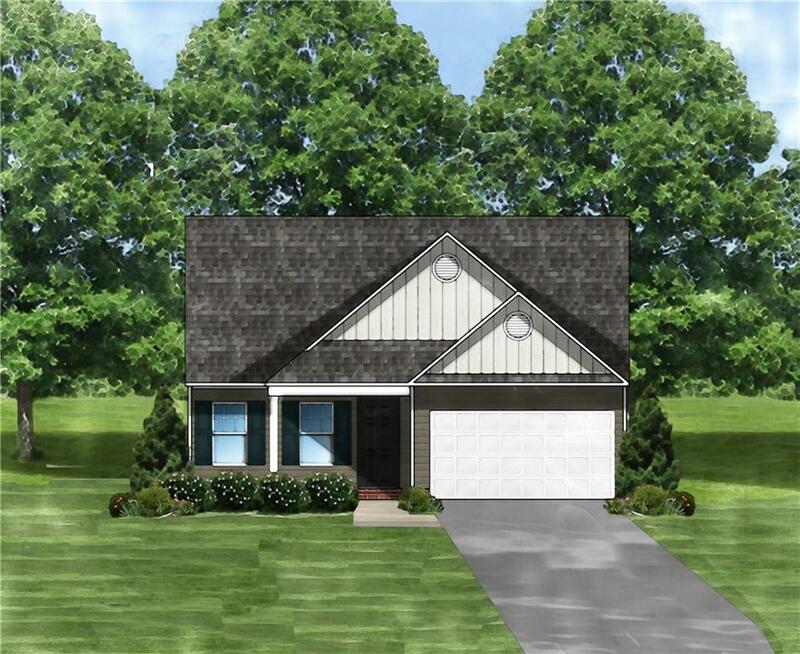 Enjoy the outdoors with a covered back deck - complete with swing - or the screened in back porch that overlooks your dock on Hartwell. 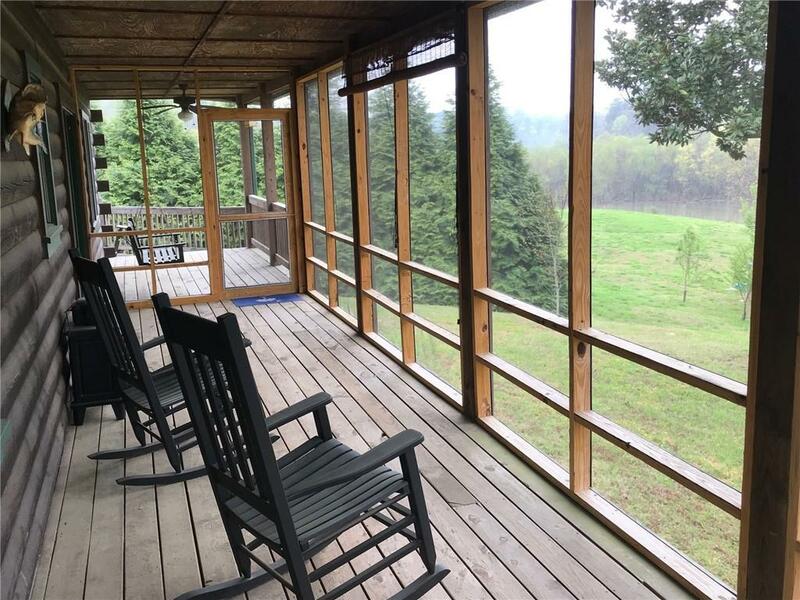 Happily situated at the end of a private cul-de-sac, this home makes porch sitting a peaceful reality.